I received a surprise in the mail today. It’s the iPhone cable I won in a giveaway organized by LiewCF.com. 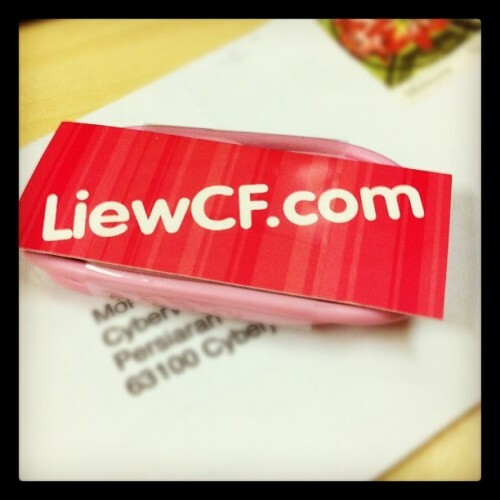 Thanks LiewCF and I should also thank MudahAlih.my for sponsoring the gifts. This entry was posted on Tuesday, September 4th, 2012 and is filed under Malaysia. You can follow any responses to this entry through the RSS 2.0 feed. Both comments and pings are currently closed.